SFO has acquired a freehold and consented residential scheme development in Victoria, London. The project has planning permission for the development of 31 luxury units for a total gross development value of GBP65mn. 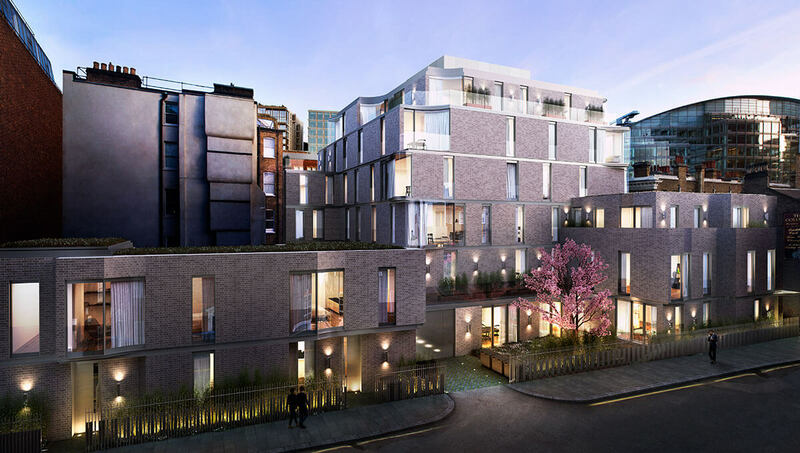 This boutique development is located in a quiet neighborhood in Victoria within walking distance of Victoria Station, Buckingham Palace and London’s most exclusive districts such as Belgravia, Knightsbridge, and St James. The project benefits from the GBP4bn regeneration of Victoria’s infrastructure that will establish it as one of the most vibrant locations to work, live and visit in London. Commenting on the transaction, Mohamad Abouchalbak, CEO of SFO, said: “London is the financial center of Europe and an international pole for wealth, culture and education. Investors will always see prime central London properties as a safe haven to preserve wealth with the potential for long-term capital appreciation. Victoria is particularly appealing in terms of location as it is strategically situated at the center of London’s most expensive residential addresses while still trading at attractive discounts compared to its neighbors”. SFO specializes in the acquisition, on behalf of member families, of high-quality real estate investments at attractive valuations with a focus on implementing hands-on value creation initiatives to assets and developments. The combination of the experienced real estate team and best-in-class operating partners across different geographies enables SFO to deliver attractive risk-adjusted returns for member families.